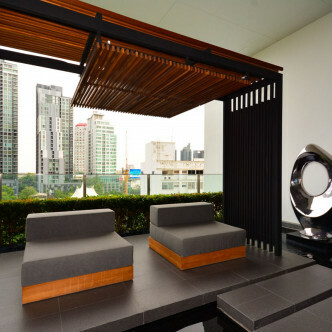 This brand new condominium has been designed with the needs of couples and businessmen firmly in mind and each of the 197 units is fully furnished and come complete with balconies and a range of modern conveniences. 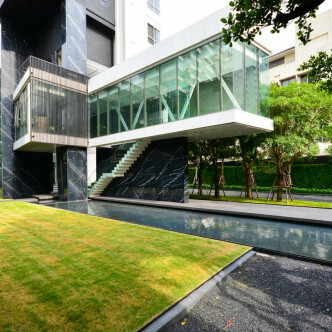 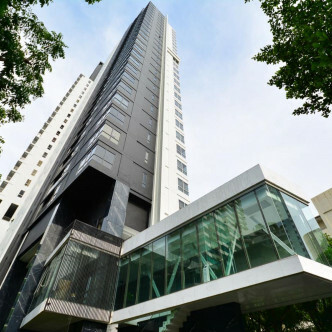 The building features 36 floors, making it one of the most commanding properties in the Thong Lo area. 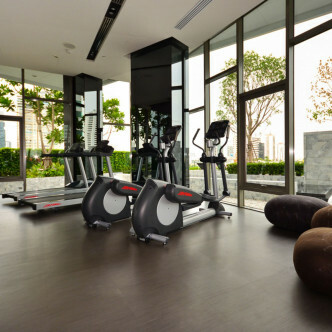 The sleek design of the building is also reflected in its shared facilities, which include a fitness centre complete with exercise bikes and weighs. 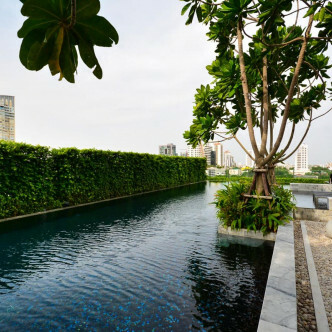 The outdoor swimming pool is simply stunning, while HQ by Sansiri also provides a pretty garden for residents to unwind in. 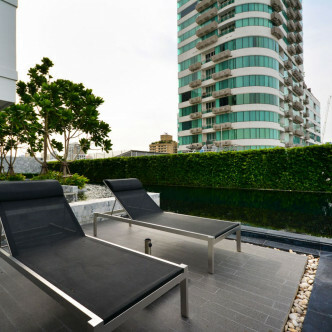 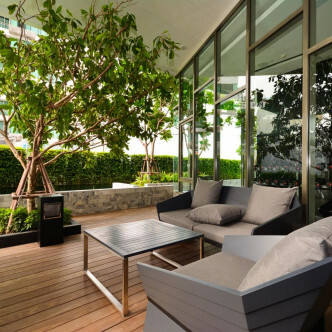 The Thong Lo area is known as being one of the most vibrant and desirable areas of the city and this is the perfect location for people who really want to make the most out of modern city living. 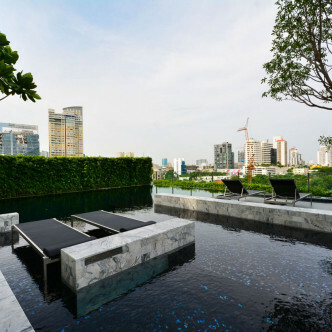 Taking a stroll along Soi Thong Lo will take residents to the Thong Lo BTS station and past a wide range of different types of bars, restaurants and shops.